I　really like the sound of it. makes me want say ' Spanakopita! 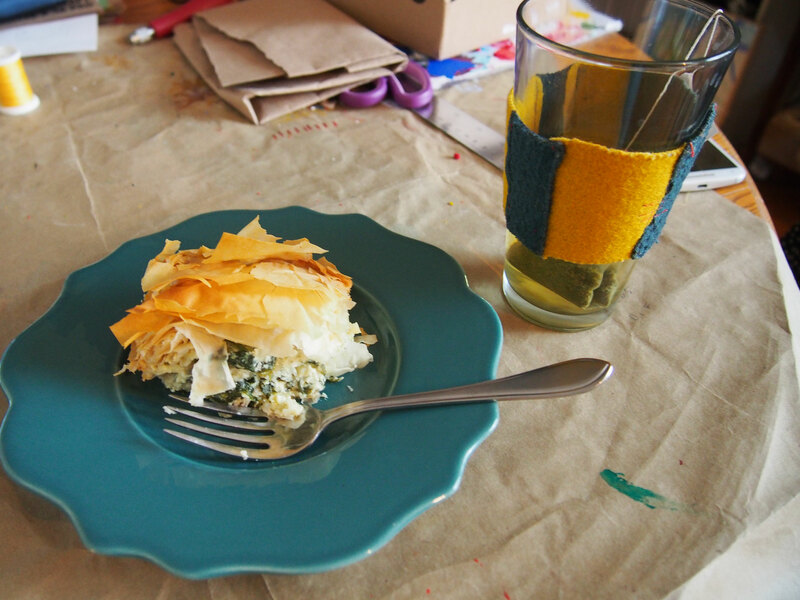 spanakopita!' with Japanese accent. Feel a little busy making art but cooking is good way of change pace.